Untitled DocumenWhat happens when LOSS enters your energy field? What does LOSS look like energetically? 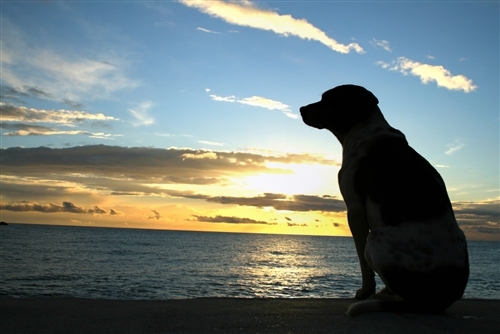 How does LOSS affect animals and people differently?